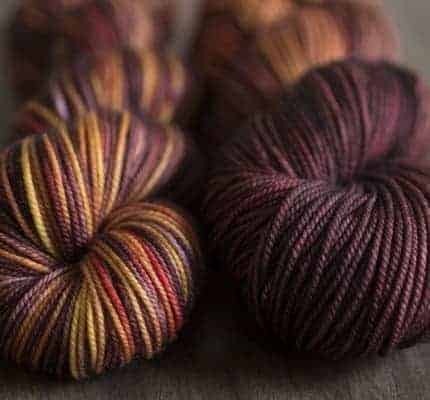 May is approaching, and that means the deadline to sign up for the Swoonish fiber club is looming as well. 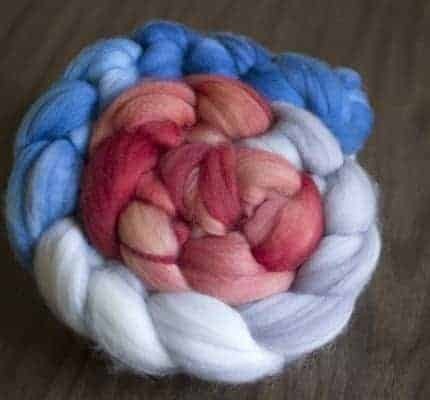 Claim your spot for a chance to be part of a surprise club, where the fiber content and colorway is unknown until you open the box. 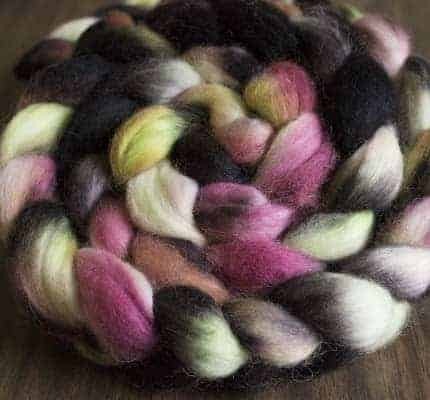 The fiber will always be high quality, ~4 ounces (unless additional spots are purchased), and dyed to wow. 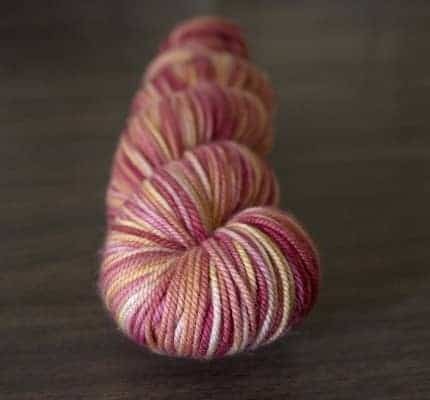 See a glimpse of previous months revealed by either visiting the May club listing in the shop, or reading the blog. Sign-ups end May 1st, with club packages due to be sent out mid to late May. 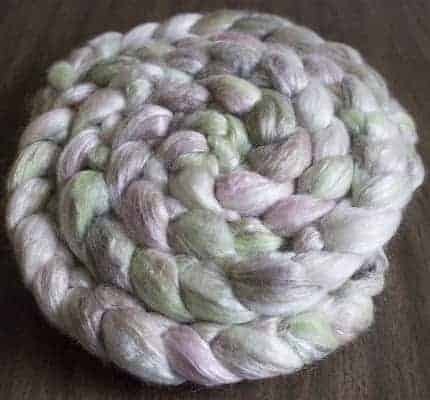 Not ready for a fiber club? 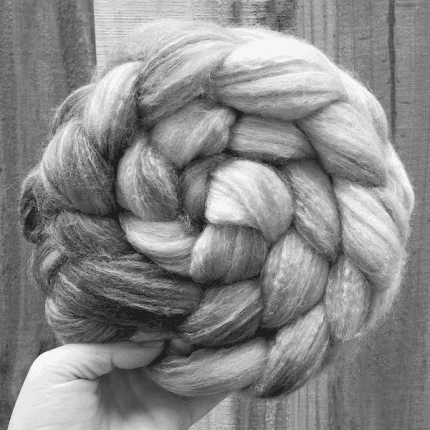 Both spinning fiber and yarn are available in the shop for immediate purchase and shipping. 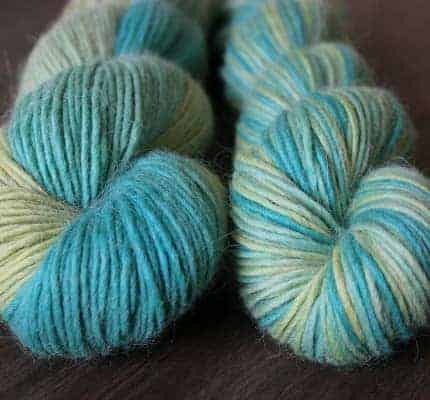 15% Off Yarn & Fiber at Swoonish until March 1st!